We finally have the bronze of Play Bow. I am so excited about how beautifully it turned out! 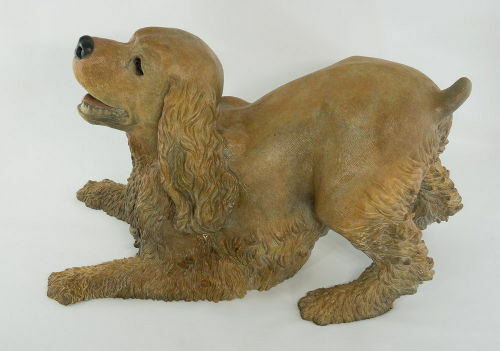 It really looks like our late cocker spaniel Sonny.